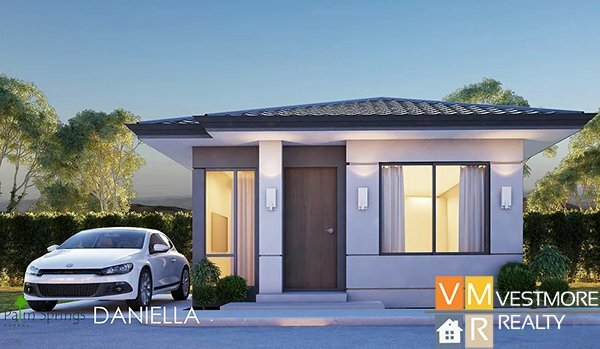 Palm Spring Subdivision at Padada, Davao Del Sur is an affordable and low cost subdivision. 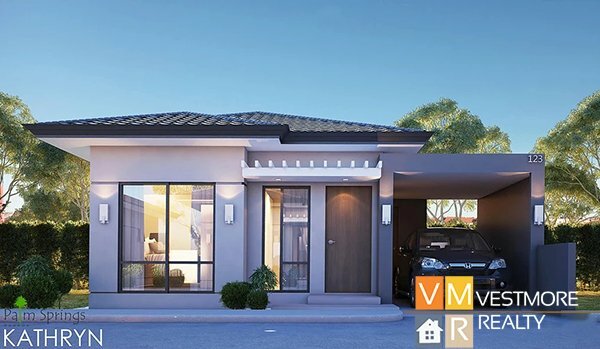 Palm Springs Subdivision will redefine modern living built with impeccable quality and integrity. Residents will enjoy unique amenities, including a full basketball court, a central community clubhouse complete with a kids’ playground, swimming pool, open green space, as well as mini forest perfect for relaxing with family. Live the Dream! Love where you live, work, play, and grow at Palm Springs.